Heaven. 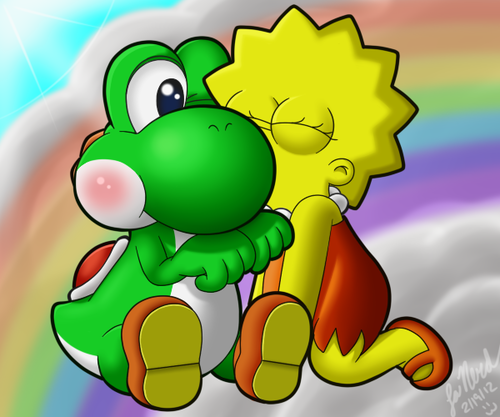 A キッス for the green dino. =3. 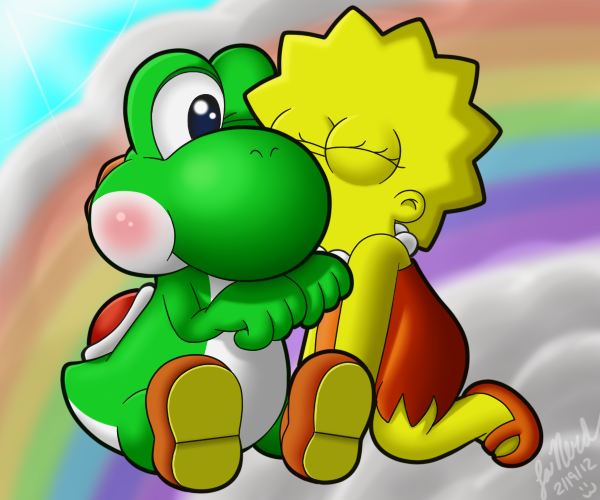 Wallpaper and background images in the Lisa Simpson club tagged: lisa simpson yoshi kiss blush.